TEASER!! 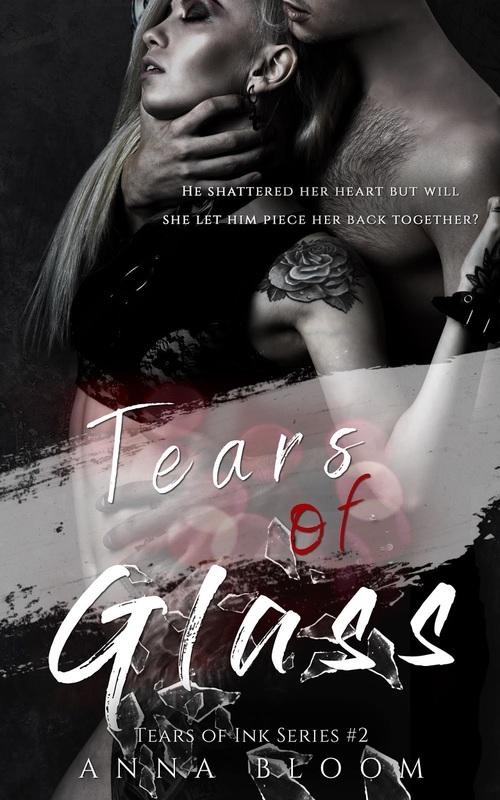 Tears of Glass (Tears of Ink Series #2) by Anna Bloom! Pinterest Instagram Book 1 Available Now! Previous✸NEW RELEASE + GIVEAWAY✸ Conor (Boston Underworld) by A. Zavarelli is LIVE! NextCOVER REVEAL!! Vas by K. Webster & Ker Dukey!